Raye Lynn Banks is retiring after more than 40 years with the East Cobb preschool. Raye Lynn Banks (left) is retiring from the Sunshine School, to be replaced as director by Nancy Goldstein Parker. 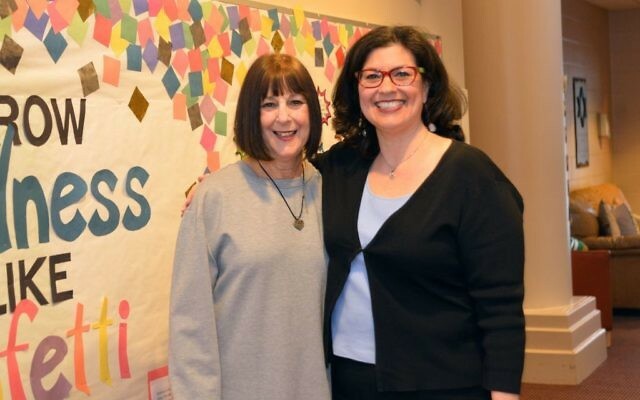 Longtime Marcus JCC Sunshine School Director Raye Lynn Banks is retiring May 31, to be replaced former Sunshine School teacher Nancy Goldstein Parker. Parker, most recently a senior account executive at Canterbury Press, began her career at the Sunshine School as a teacher of 3-year-olds. 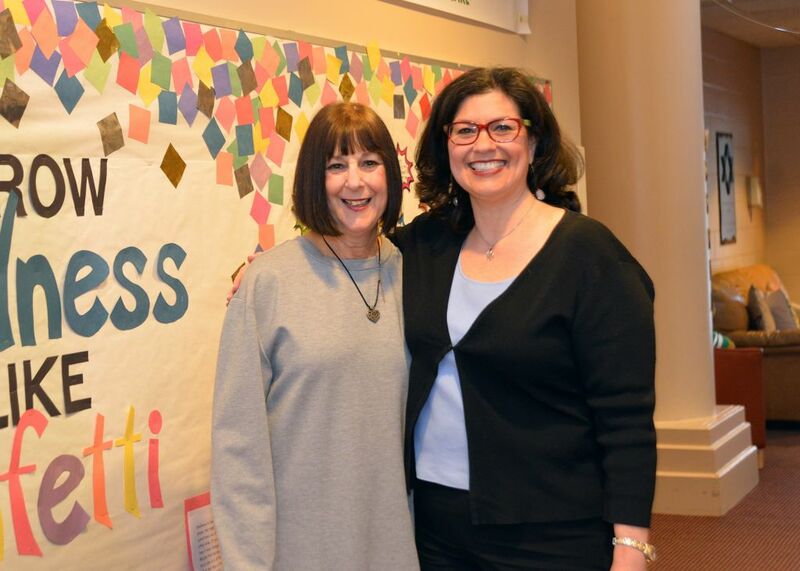 She rose to become the director of the Marcus JCC’s Camp Billi Marcus in East Cobb. She also was a Sunshine School parent. Parker’s first day will be Monday, April 30.